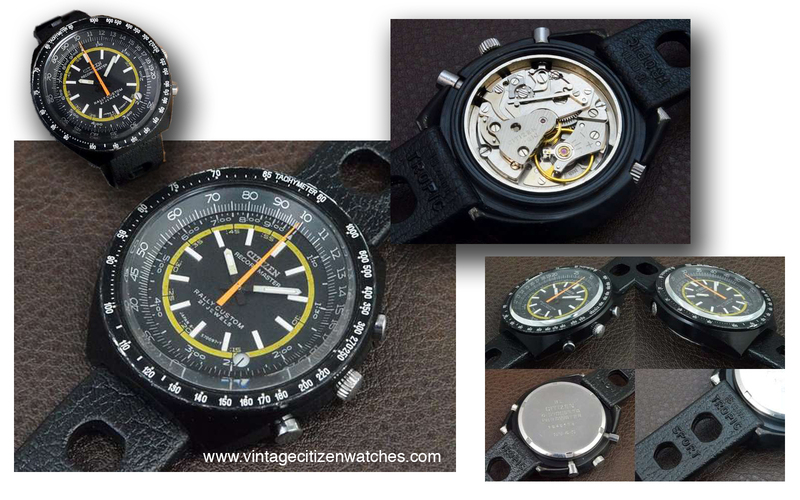 This entry was posted in Citizen chronograph, hand winding, vintage Citizen and tagged citizen calibre 5702, citizen chrono, citizen manual chronograph, citizen rally custom, citizen rally custom record master, citizen recordmaster, citizen vintage chronograph, Rally Custom 63-0314. Bookmark the permalink. Citizen always offers high-quality watches at such attractive prices, they are beautiful & reliable timepieces. 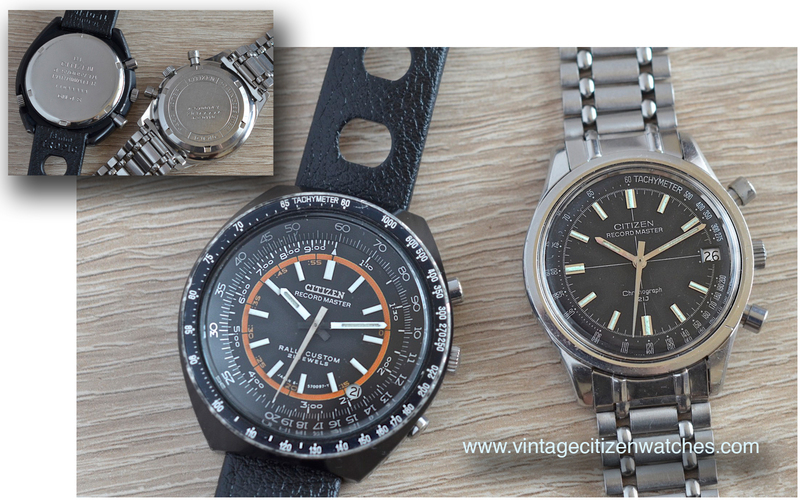 Citizen & Seiko are my No.1 choices! Thanks for interesting article! Thank you Brian! I love Citizen too, as you can see. 🙂 They are indeed awesome pieces!